Preheat oven to 400 degrees. Toss squash with olive oil and garlic in a large bowl. Season with salt and black pepper. Arrange coated squash on a baking sheet. 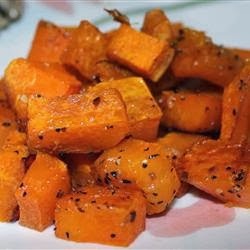 Roast in a preheated oven until squash is tender and light browned. 25 to 30 minutes. Quick Tip: You can peel and cut up the squash the night before so it is ready to go into the oven when you get home. at the both Ivy Ridge locations. 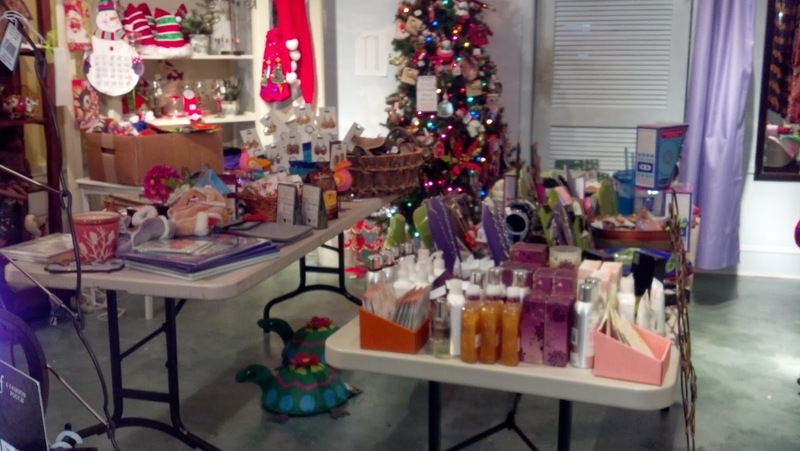 Over 14 different displays of sale merchandise! This is a HUGE SALE with our Largest Discounts! Note, as always, all sale items are final. No Returns or Exchanges. 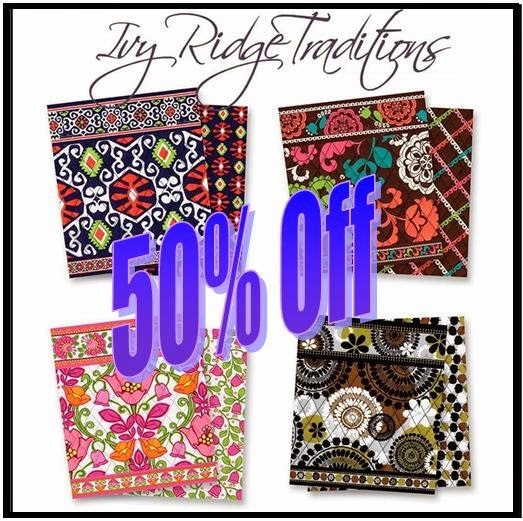 Due to the low prices we are not offering gift wrap on sale items. Due to all sales final. please try on clothing in our new dressing room to make sure you love it. and you can even use your Snowman Cash after the 50% at both shops. 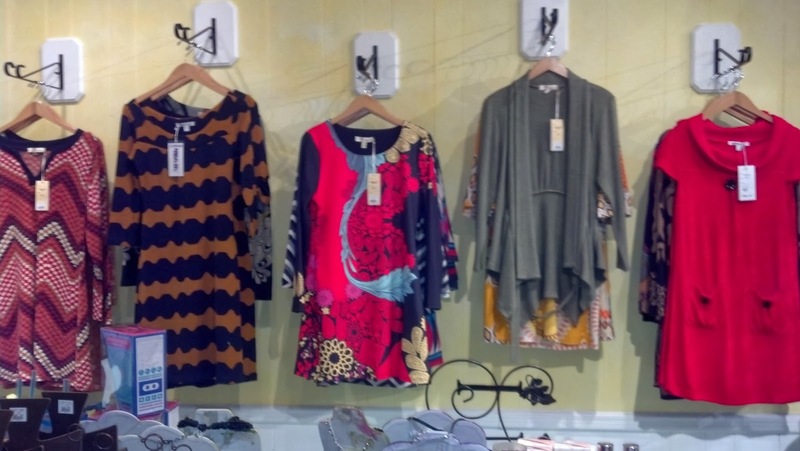 We still have a great selection! ALL THROUGH THE MONTH OF JANUARY!